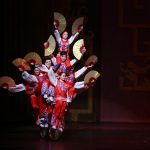 Golden Dragon Acrobats - SRO Artists, Inc.
Danny Chang and his Golden Dragon Acrobats continue their rigorous, 30+ year US touring schedule of a centuries-old Chinese art form, presenting over 200 performances annually. 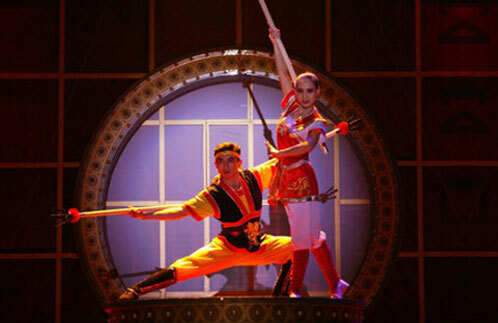 In 2005, their Broadway debut and seven-week run at the New Victory Theater earned two prestigious New York Drama Desk Awards nominations (Angela Chang for Best Choreography and Danny Chang for Most Unique Theatrical Experience). 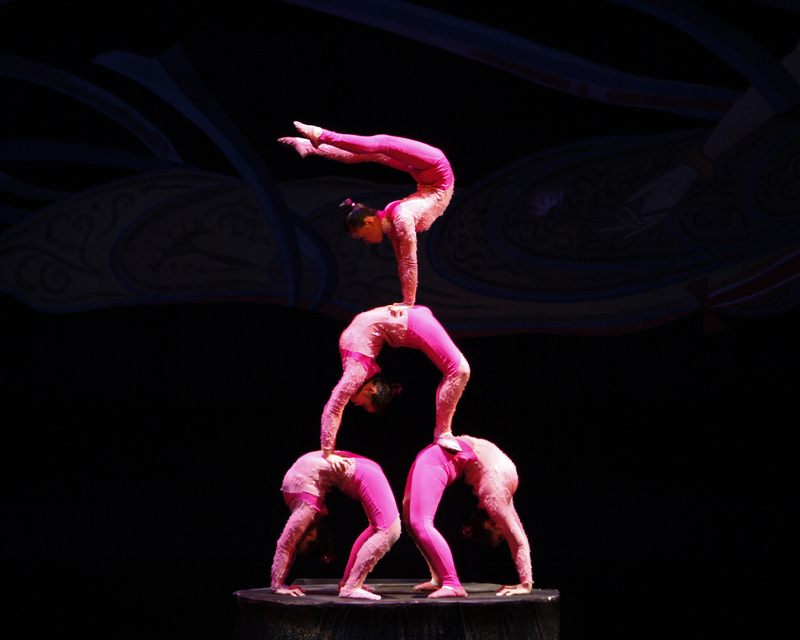 The Golden Dragon Acrobats returned to the Broadway venue for the holiday 2014 season, making them the ONLY acrobatic troupe from China chosen to perform twice at this prestigious venue! 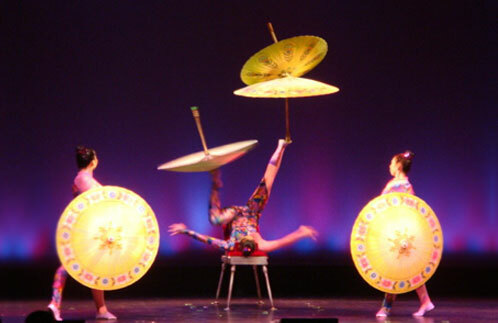 Answering the new market demand from US presenters, producer Danny Chang restructured the Golden Dragon Acrobats in 1998 to form Asian Artists Productions, Inc. or AAPI. 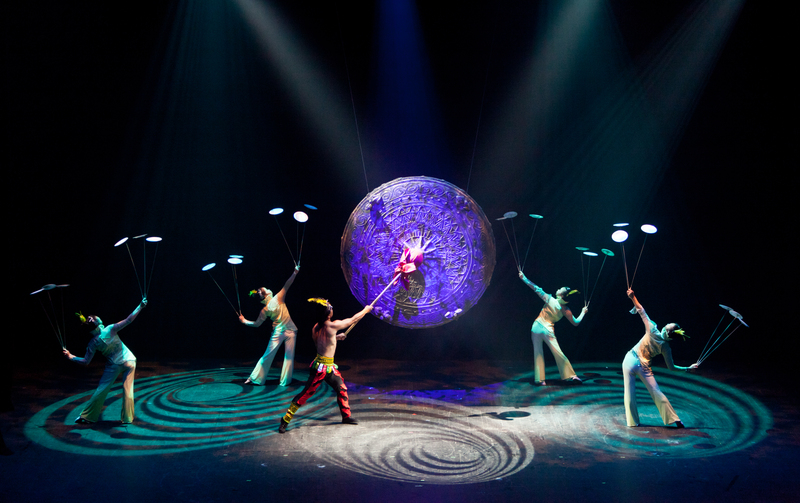 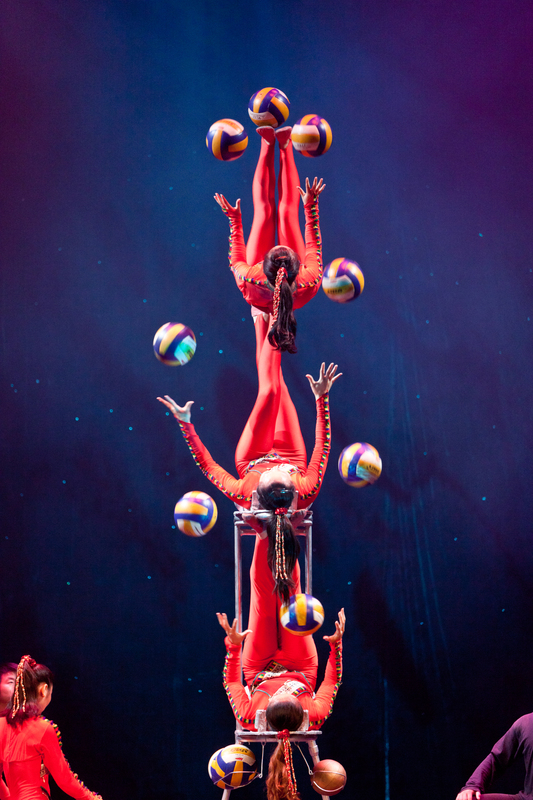 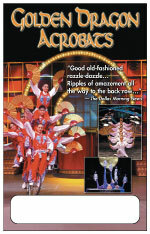 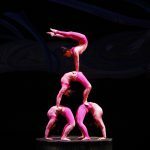 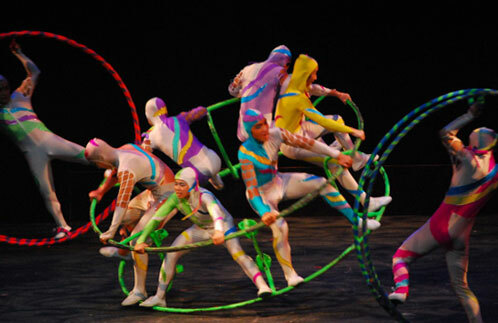 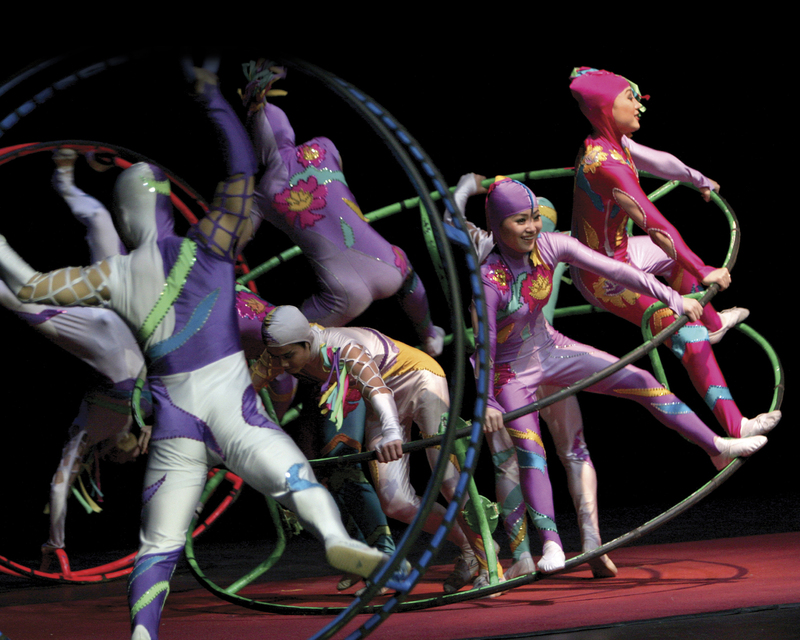 While they company continued to produce and tour the Golden Dragon Acrobats, AAIP expanded to create theatrically elaborate, resident-shows like Circo Magnifico, Dream, Pagoda and Cirque D’or, each for a specific US market. 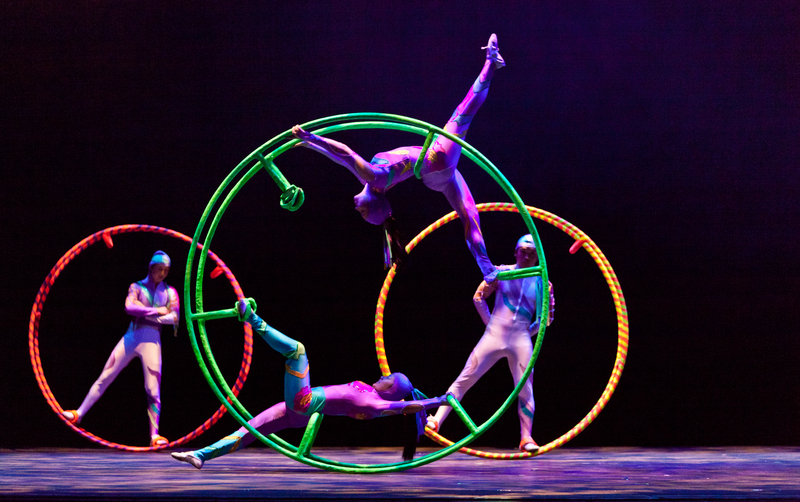 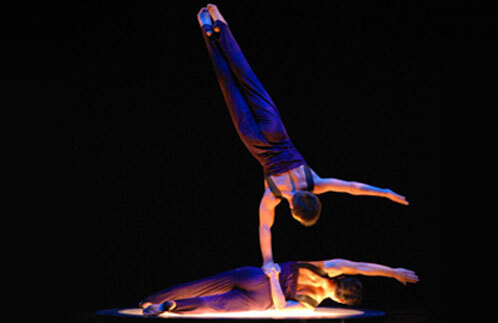 In particular, “Cirque Zíva”, was created in 2011 for a 10-week engagement at Asbury Park Boardwalk’s Paramount Theatre, the first-ever summer run held at the venue in its 80-year history. 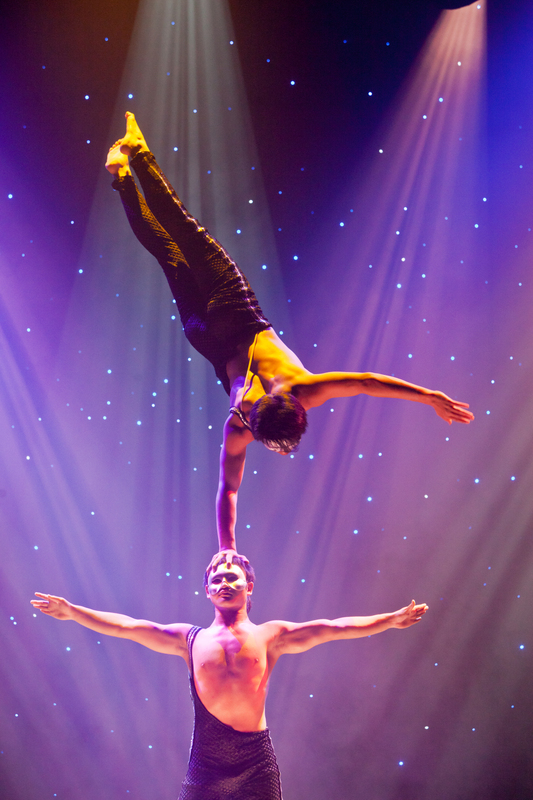 An instant success, earning critical acclaim and packed houses, the show burst onto the US performing arts circuit with a 55-city, 20-week premiere tour in 2013, and encore tours during winter/spring though 2016. 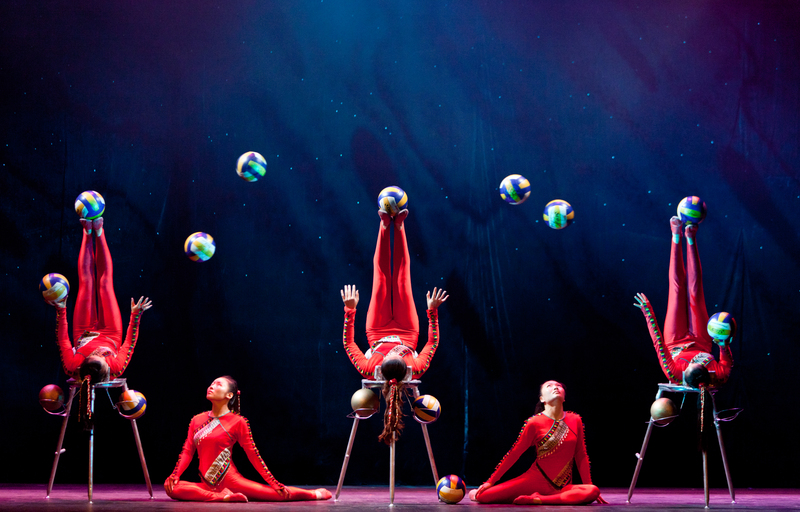 Throughout the history of the Golden Dragon Acrobats, the company has performed in all fifty states, including return engagements in the lower 48 lower . 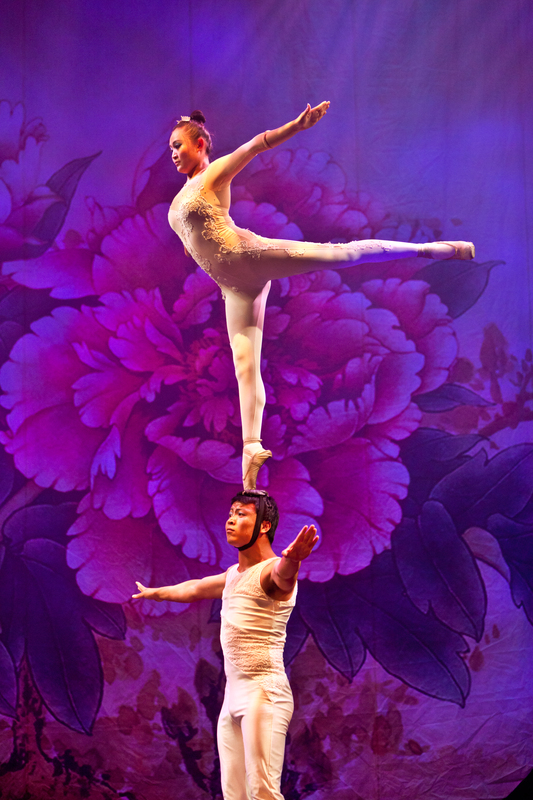 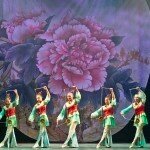 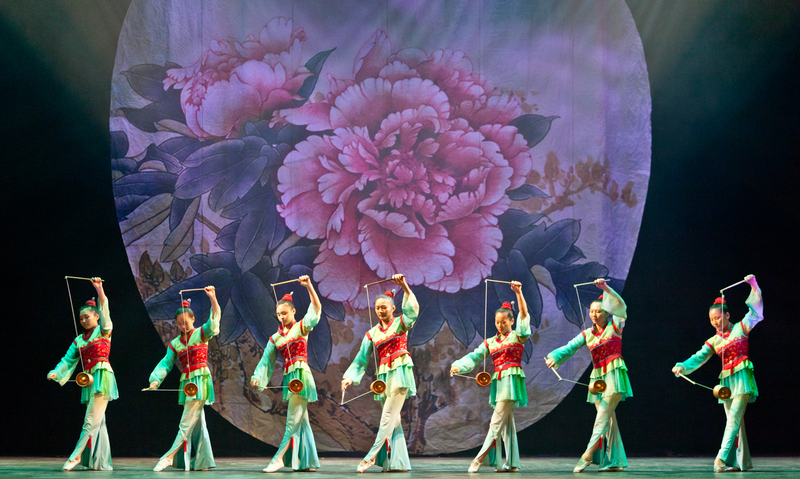 The troupe has distinguished itself from the majority of Chinese acrobatic companies touring the US, by emphasizing cultural exchange; the troupe spends more than one third of its tour participating in community and youth outreach programming. 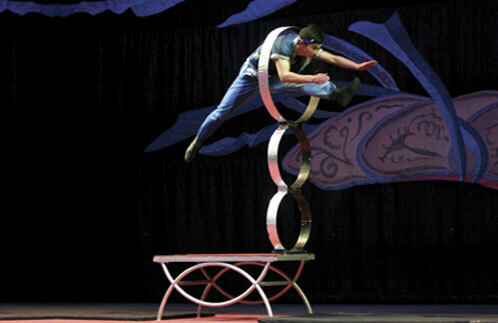 Danny began his acrobat career at 7 years old. 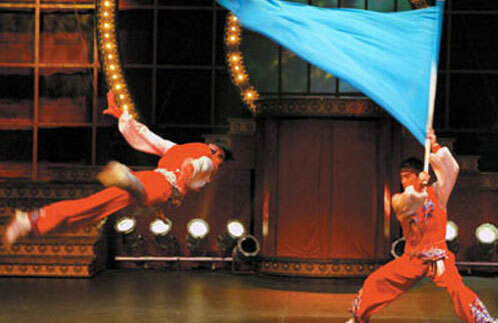 He was trained by his father, Lien Chi Chang, joining Chang’s Acrobatic Troupe to perform throughout Taiwan. 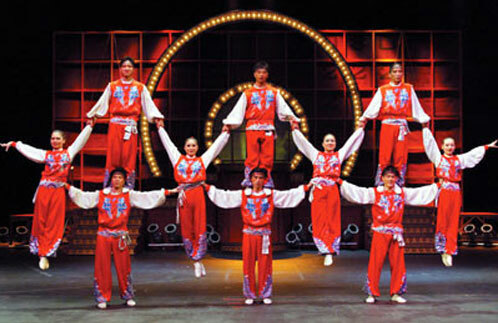 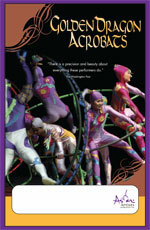 An outstanding performer, Danny was selected to the National Acrobats Troupe of Republic of China in 1967. 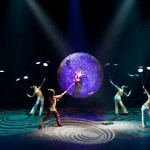 Since that year, he had the privilege of performing around the world. 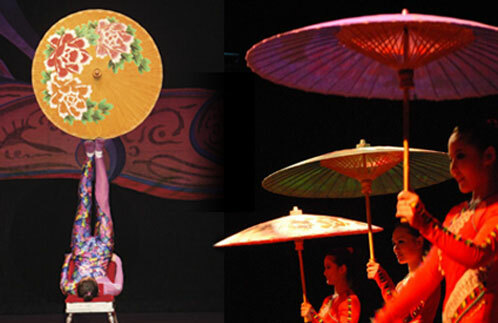 In 1984, Danny’s father accepted a prominant position as Head Coach at National Taiwan College of Performing Arts. 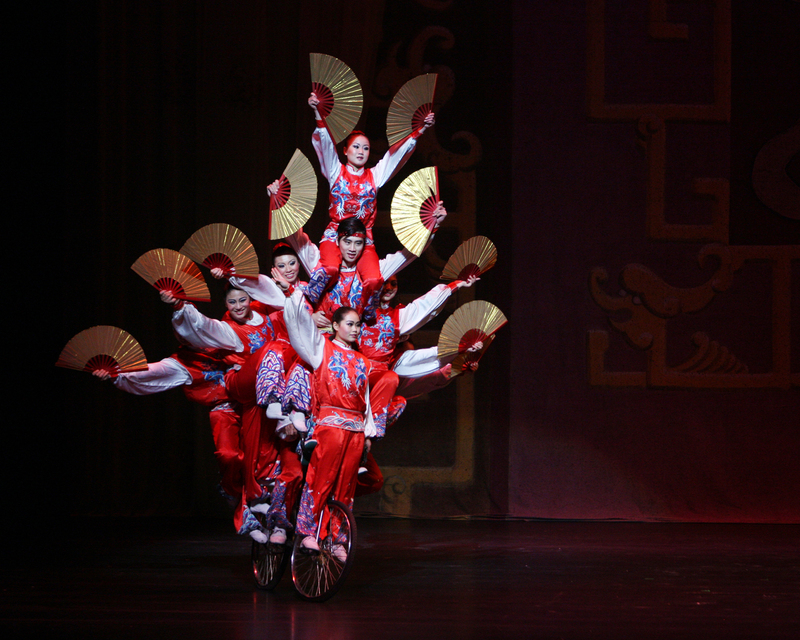 Danny Chang officially inherited the Golden Dragon Acrobats. 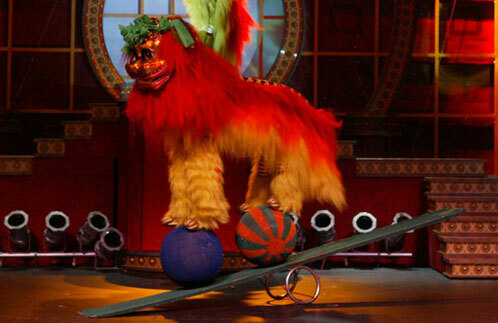 He decided to take his business venture outside of the well established market in Asia. 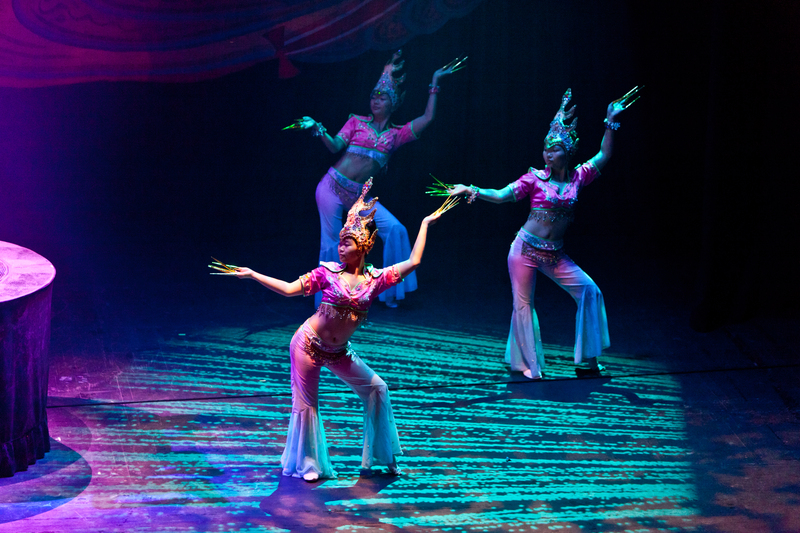 After a year of planning and preparation, Danny Chang, at last, realized this dream by performing and touring the United States. 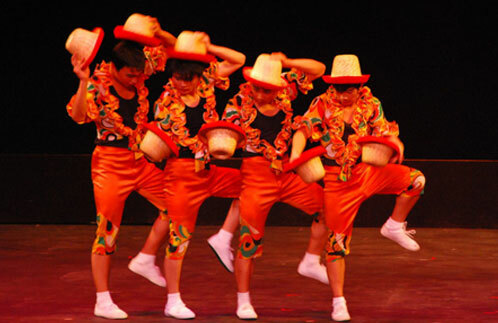 All-ages performance featuring company of 20-25 presenting two hours of traditional Chinese acrobatics, dance, and modern theatrical techniques. 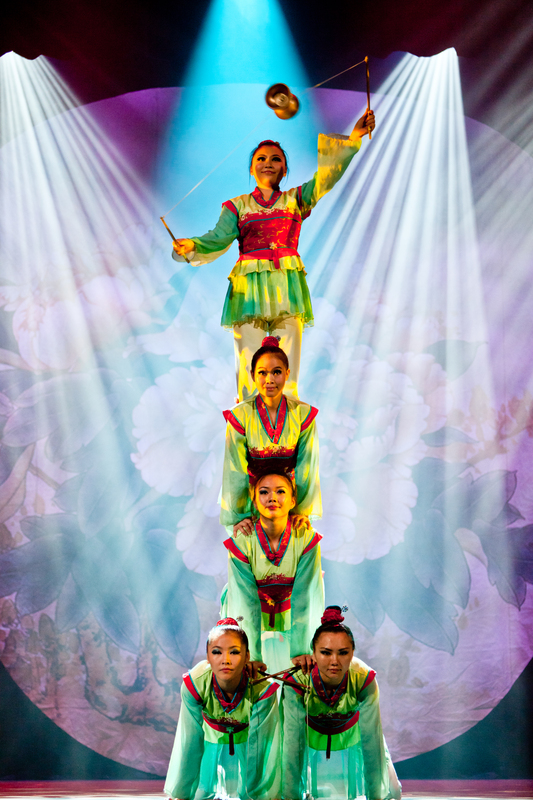 …For additional Publicity Image needs, contact Pertz. 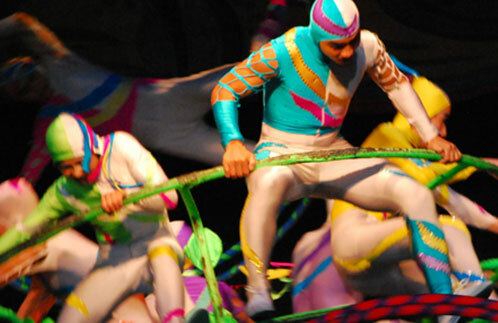 …also click Media above for approved streams on YouTube, SoundCloud, etc.